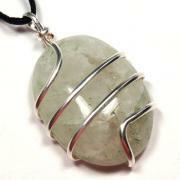 Third Eye Chakra Pendant - 1pc. Chakra Pendant (6) Third Eye Chakra (India) - Iolite - This Iolite gemstone jewelry pendant is made especially for your Third Eye Chakra. This pendant is made from silver-plate and set with a Iolite gemstone that is intended to activate and balance your Third Eye Chakra. The silver pattern is a common symbol that is used to activate the Third Eye Chakra. 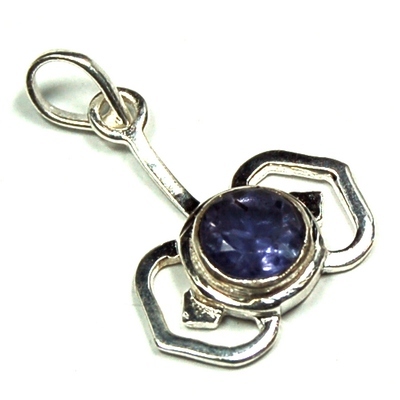 These Iolite Third Eye Chakra Pendants come to us from India. Sometimes known as a "Water Sapphire", Iolite carries wonderful Third-Eye energies. 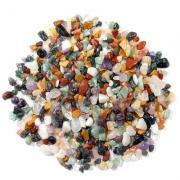 Iolite is often used to enhance the intuition and access higher guidance. Helping one to address the shadow-side, Iolite can bring old, resistant patterns to light so they can be understood and released, allowing further growth. A stone for mediums and fortune tellers, Iolite enhances the processes of the Third Eye Chakra, channeling energy into the pineal gland to inspire visions and communication with other realms. Located at the center of the forehead, between the eyebrows, the Third Eye Chakra is the seat of intuition and is connected to the Celestial Body of the Aura. The desire to know what is unseen comes from this chakra and fuels one's imagination, dreams, insight, and intellect. Those with a well-functioning Third Eye Chakra will exhibit healthy detachment, mental clarity, and an ability to visualize dreams and goals. The Third Eye Chakra can become blocked or closed up when one has consistently been discouraged from following their own inner guidance, and can ultimately result in physical ailments such as headaches, blurred vision, and failing memory. Blockages in this chakra can also occur when one is consistently exposed to narrow-mindedness on a daily basis, and as a result, can cause narrow-mindedness. An overactive Third Eye Chakra can manifest as dishonesty, impatience, egotism, and arrogance. Working with the Third Eye Chakra can open one up to higher guidance and bring an intitiation to the Spirit. Iolite can clear and open the Third Eye Chakra, helping one to release fear associated with the unknown involved in visions and dreams. Working with Iolite can help with releasing the need to control all aspects of one's life, and often open up latent psychic abilities. 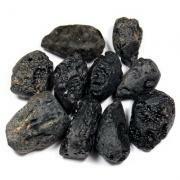 Encouraging self-trust, Iolite is helpful to those who exhibit codependency. Iolite is also helpful with issues of addiction by encouraging the release of the root causes of the addiction, making room for new, healthy habits to take their place. Meditating with Iolite on the Third Eye Chakra can quiet the mind to bring one into the needed state to create a productive connection to the subconscious mind. This Third Eye Chakra jewelry pendant is great for anyone who is working on their Third Eye Chakra. This Third Eye Chakra pendant is useful for helping to enhance your intuition, deepen your meditation, gain insight into an issue and to help you connect with your higher self. 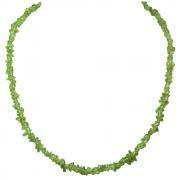 Wearing this Iolite Third-Eye Chakra throughout the day can enhance one's creative vision regarding daily activities. 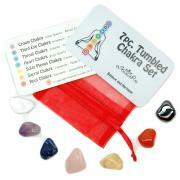 To purchase a set of all 7 chakra gemstone pendants, please click here. To purchase a Silver Chain or Leather Cord to go with your Chakra Pendants, please Click Here to see our selection of silver and leather necklaces:.